Shortlist is a human capital technology company helping organize and match skilled talent to meaningful work. Based in Kenya, Shortlist serves clients across Africa, India, and the United States. 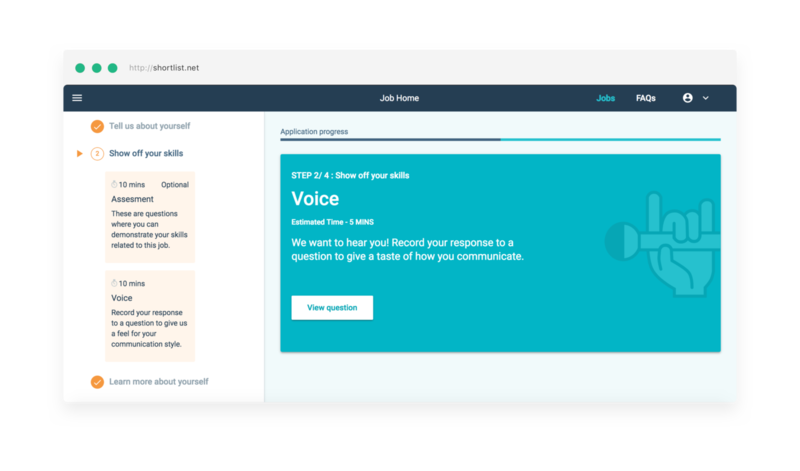 The Shortlist platform screens candidates using predictive chat-based interviews and online competency-based assessments, automating screening beyond the CV and enhancing candidate engagement and employer branding. Using the Shortlist platform, companies are able to reduce unconscious bias in recruiting, identify and access "hidden talent", and offer a more humane, transparent, and fair application process for young professionals across emerging markets. 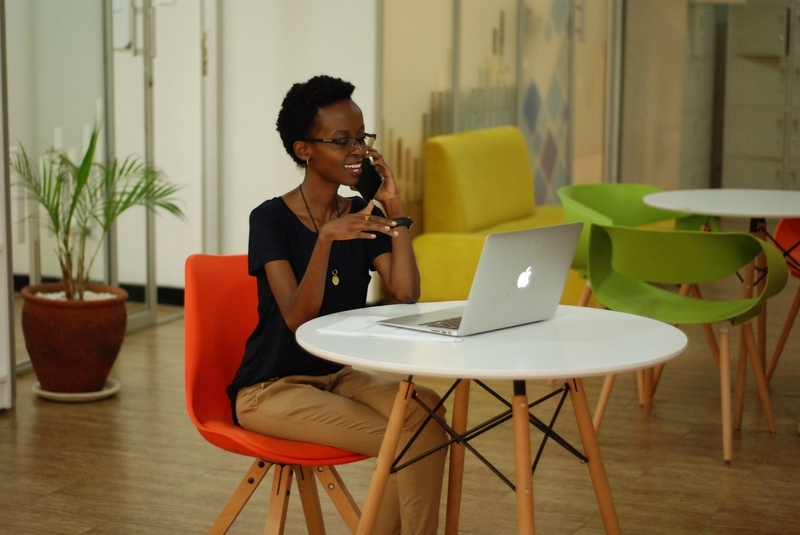 Shortlist also offers training and development offerings for young professionals in Kenya in an effort to proactively develop the white collar talent pipeline. The company expects to launch a number of partnerships with upskilling organizations in sub-Saharan Africa to convert high-potential youth into high-skilled employees. Shortlist was launched in 2016 and has, to date, worked with more than 450 companies to build high-performing teams. 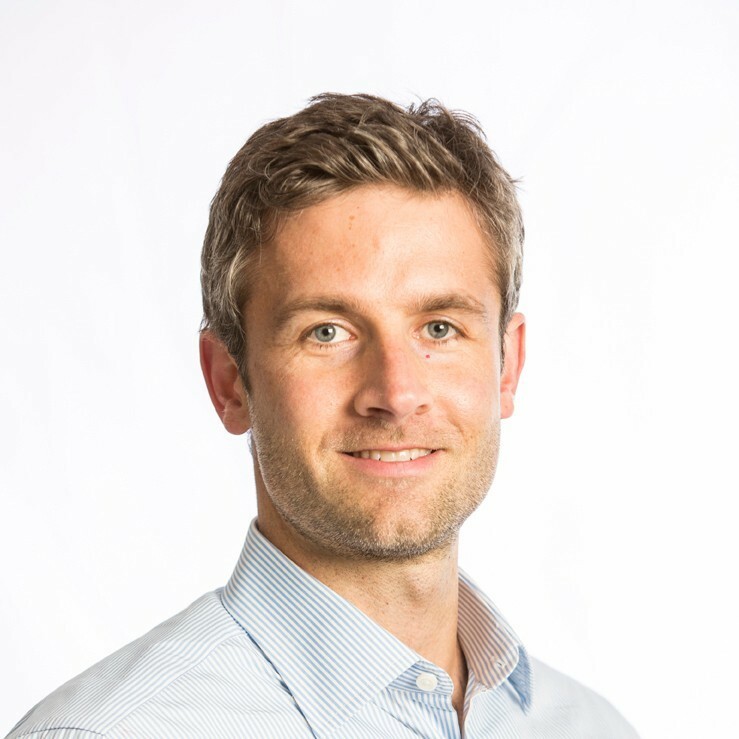 Paul Breloff (Co-Founder & CEO at Shortlist) has been an Unreasonable Fellow since March 2019 after participating in Unreasonable FUTURE 2019. Follow Shortlist on social media below.